Gwynny the Swedish Katt: Try Feline Pine! 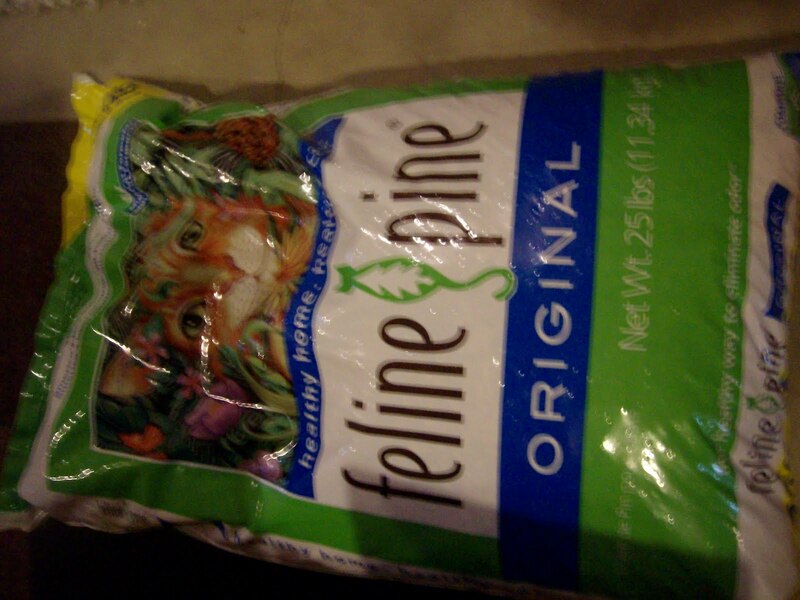 Try Feline Pine! 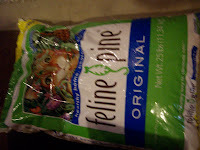 It is great cat litter! It works nice with me so it will probally work with other cats too! My owner gets mine at Target http://www.target.com/ But I'm sure you can get it at other stores too! MEOW!! !